Looking Good Just Got A Whole Lot Easier. 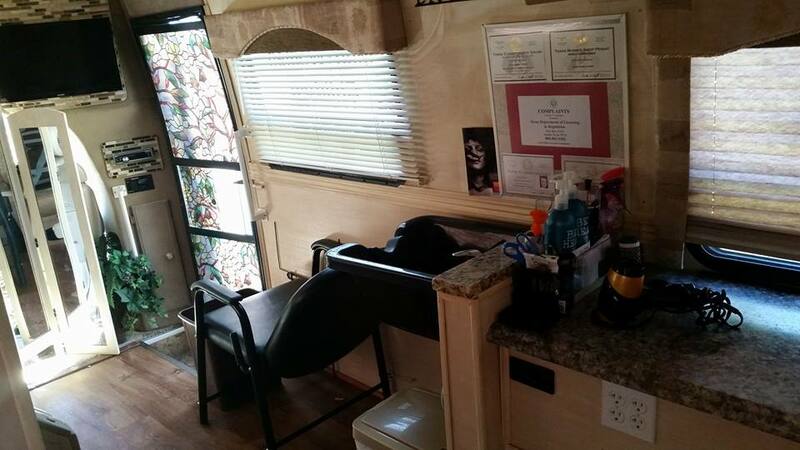 We Are An On Site, Full Service, Mobile Hair Salon. Anywhere You Go, The Salon Goes Too. 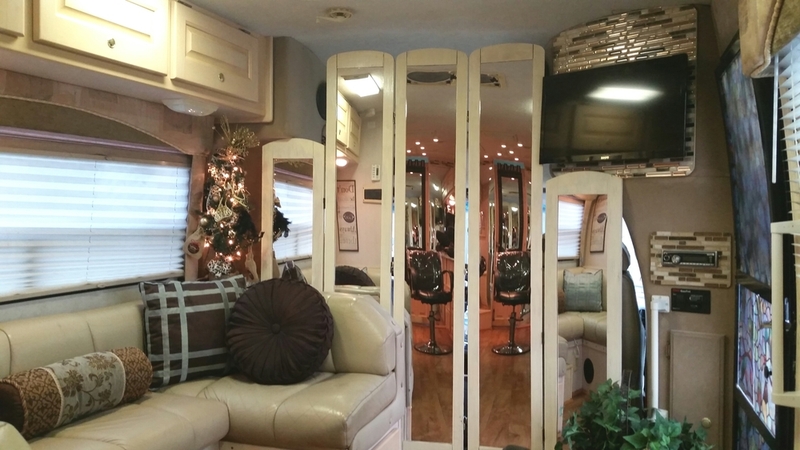 With Our Newly Renovated Mobile Hair Salon The Sky Is The Limit. Literally, The Options Are Unlimited.